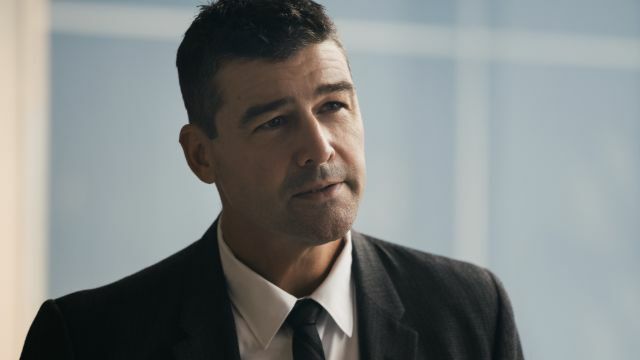 Initially catching the eye of audiences and critics for his leading performance on NBC’s Friday Night Lights, actor Kyle Chandler has since become a rising star in the world of feature film. Acting since the late 80s but not really getting a big break until his casting on the show in 2006, Chandler now exists as one of the go-to actors for dramas (and even the occasional lighthearted performance, strangely enough). Chandler has a sort of southern charm about him, showing up on-screen with an aura of positivity and warmheartedness no matter how grim the role is. It’s often off-putting, especially when the role calls for him to be dark or brooding. His characters can be antagonists or protagonists, but either way, it’s clear that you’re going to be rooting for him in the end. 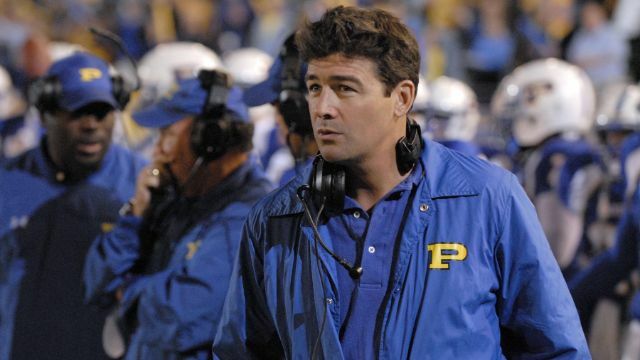 In the years since 2011 when Friday Night Lights came to an end, Chandler has managed to score plenty of all-time great roles. 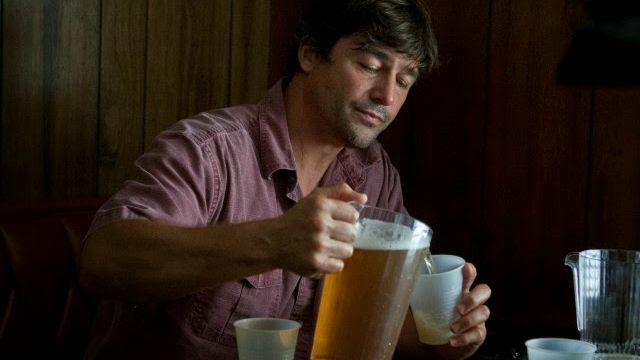 Strangely enough, Kyle Chandler’s character in Manchester by the Sea is actually named Joe Chandler. 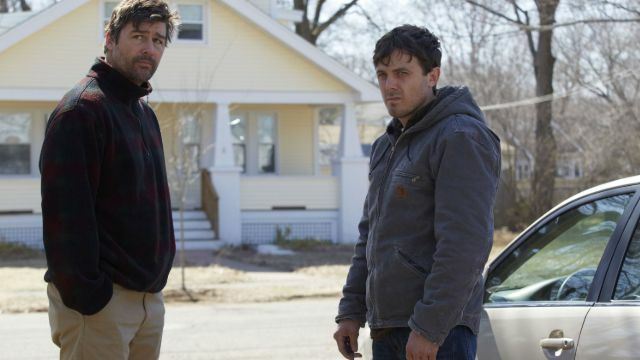 Playing the brother of Casey Affleck’s character Lee, Chandler shows up throughout the film in flashback sequences that serve as context surrounding his character’s illness in the film’s present. Affleck is tasked with caring for his nephew, and these flashbacks give Chandler all kinds of opportunities to show how great he is. Todd Haynes’s masterpiece, 2015’s Carol follows a tender and sweet romance between a girl that works at the perfume counter and an older woman who frequents her department store. Chandler plays the husband of Cate Blanchett’s Carol, leading to an impressively dark turn as the film progresses and the relationship between the two women grows more intense. It’s roles like these that help define Chandler’s career. 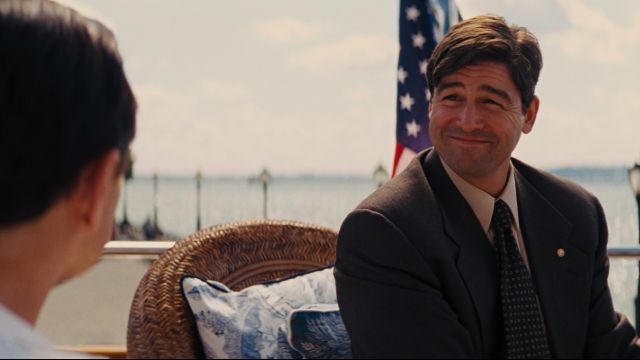 While Leonardo DiCaprio and Jonah Hill and Margot Robbie are the true stars of The Wolf of Wall Street, Kyle Chandler gets to have some fun as one of the main agents investigating DiCaprio’s Jordan Belfort for all his crimes. He’s onto him pretty early on, showing up intermittently throughout the rest of the film until he is ultimately nailed for all his wrongdoing. Chandler is portrayed as the bad guy, but he’s clearly the good one here. Damien Chazelle’s surprisingly underrated historical drama First Man went under the radar during awards season in late 2018 and early 2019. Filled with all kinds of stellar performances from Ryan Gosling, Claire Foy, and Kyle Chandler, the movie tells the story of the first moon landing. It’s as expertly crafted as anything else Chazelle has done, and Chandler is part of that whole. 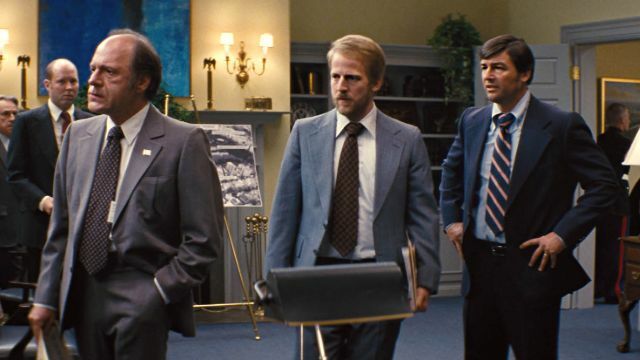 One of the last Ben Affleck films to come before his casting as Batman, 2012’s Argo proved that the actor’s past flops were not proof of a bad actor or filmmaker. This historical drama has merit and value, avoiding the usual tropes that make biopics bland and managing to feel important instead of boring. 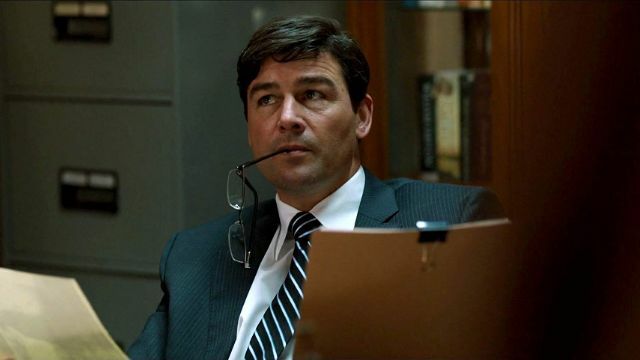 Affleck is front and center, but he gives Kyle Chandler the chance to show off his acting chops throughout the film. Another early one for Chandler, 2012’s Zero Dark Thirty tells the story of the decade-long hunt and eventual killing of Osama Bin Laden. Starring Jessica Chastain, Joel Edgerton, Jason Clarke, Kyle Chandler, and Chris Pratt, the movie is a war movie unlike any other. Filmmaker Kathryn Bigelow clearly proved her ability to defy the genre’s expectations with her previous film The Hurt Locker, and Zero Dark Thirty reinforces that. 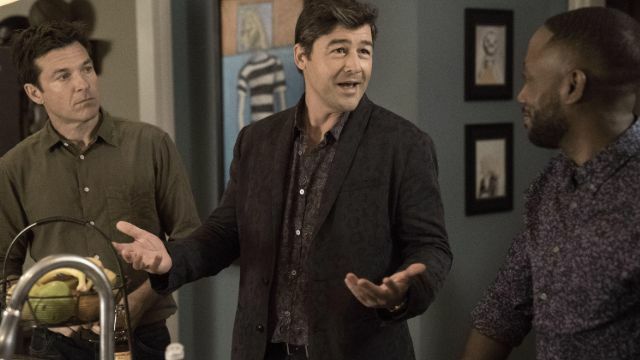 A straight-up comedy, Game Night sees Chandler playing Jason Bateman’s character’s more charismatic brother. It’s a crazy movie, twisting and turning better than most thrillers as it tells the story of a group of friends who think they’re playing a murder-mystery game but are actually caught up in a very real, very dangerous crime. Chandler has never been funnier or more over-the-top (in a good way) than he is here. Another one from early in Chandler’s feature film career, Super 8 is J.J. Abrams’s love letter to the Steven Spielberg films that inspired him to pursue a career in moviemaking. Taking place in the 80s and feeling like a mix of The Goonies and E.T., the movie is an exciting piece of nostalgia-fueled fun. 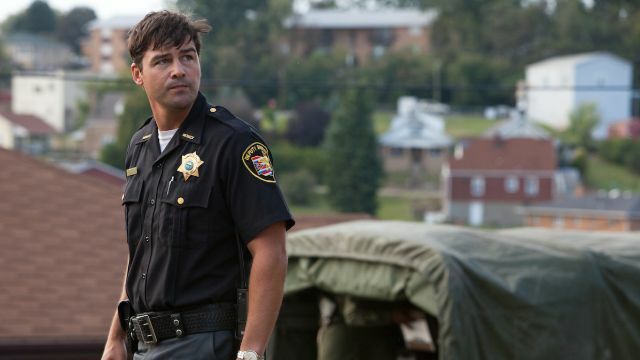 Kyle Chandler plays the deputy father of one of the movie’s main kids, playing an essential part throughout. 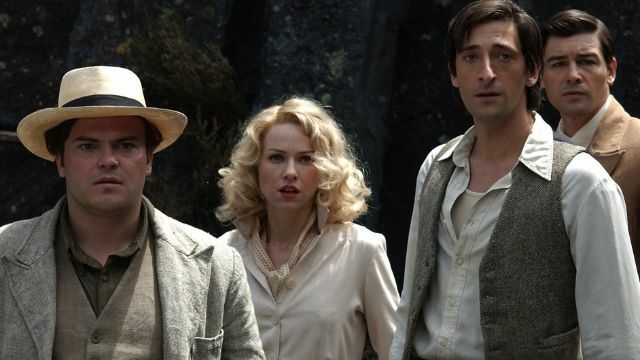 Not to be confused with the 2017 reimagining of the character, Peter Jackson’s 2005 take on King Kong served as the filmmaker’s first movie following his massively successful Lord of the Rings trilogy. The special effects don’t look as dazzling now as they did then, but Kyle Chandler, Jack Black, and Naomi Watts all contribute to the group effort that is necessary to make a monster movie like this one successful. It’s a blast from start to finish (even if it clocks in at over three hours long). A touching and affecting romantic drama from the early 2010s, The Spectacular Now is a coming-of-age movie and a love story in one. 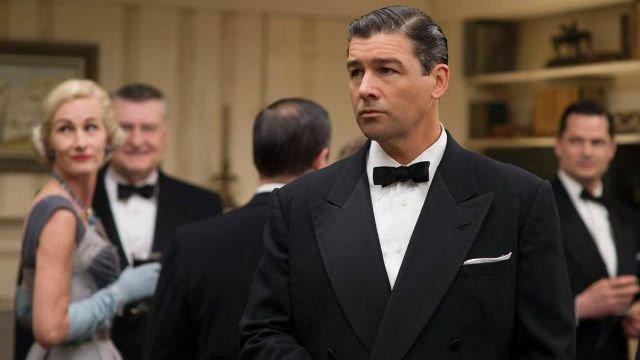 Starring Shailene Woodley and Miles Teller and featuring Kyle Chandler, Brie Larson, and Jennifer Jason Leigh in supporting roles, the indie movie immediately captured the hearts of audiences and critics alike.